Energy audit of 9 buildings of the Scientific and Technological Park of Gipuzkua. 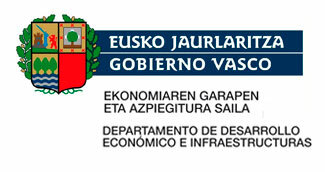 Development of 9 energy certificates for buildings of the Scientific and Technological Park of Gipuzkua. Energy savings of the 10% of the total buildings audited.